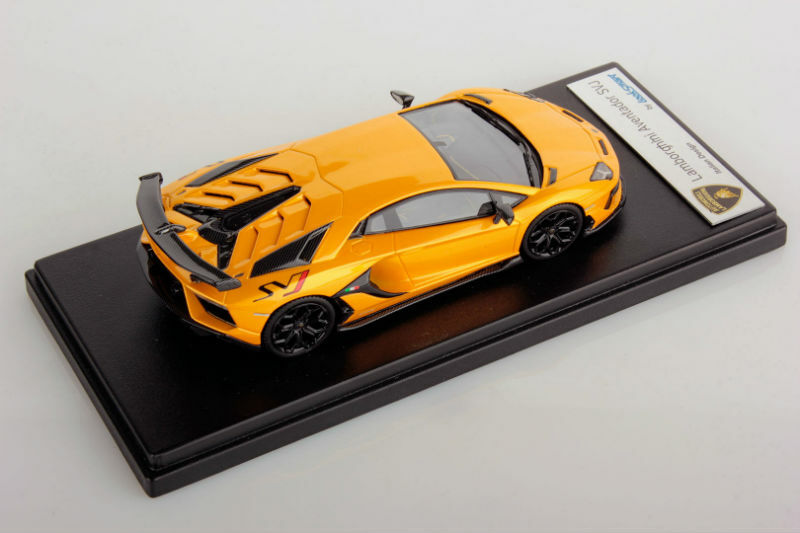 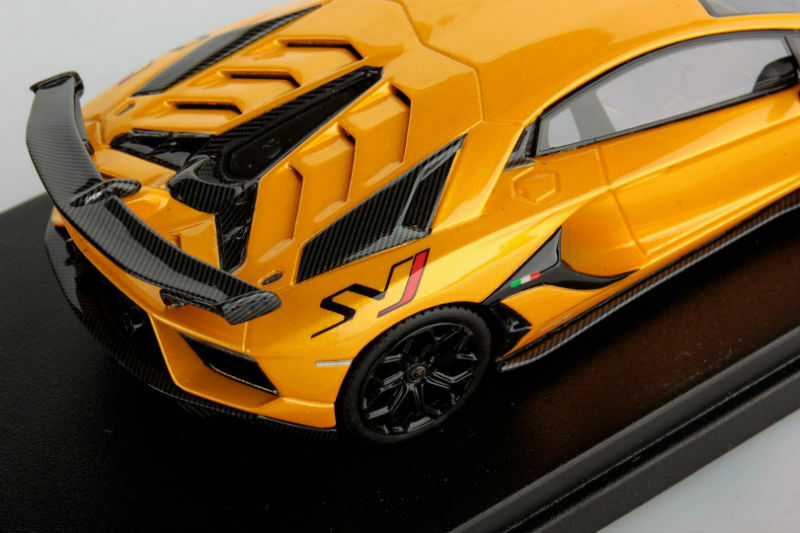 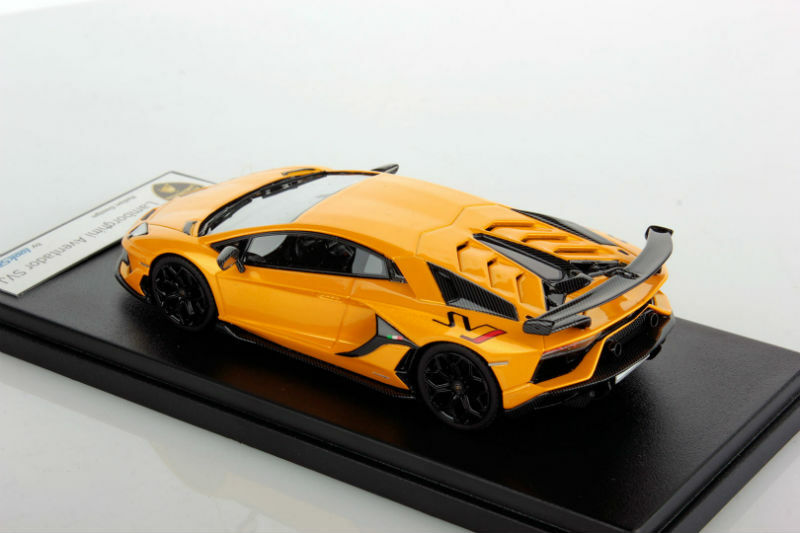 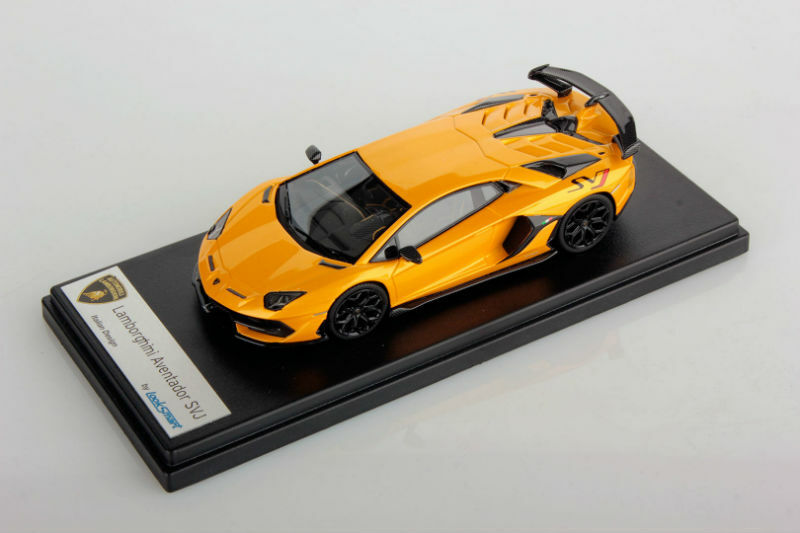 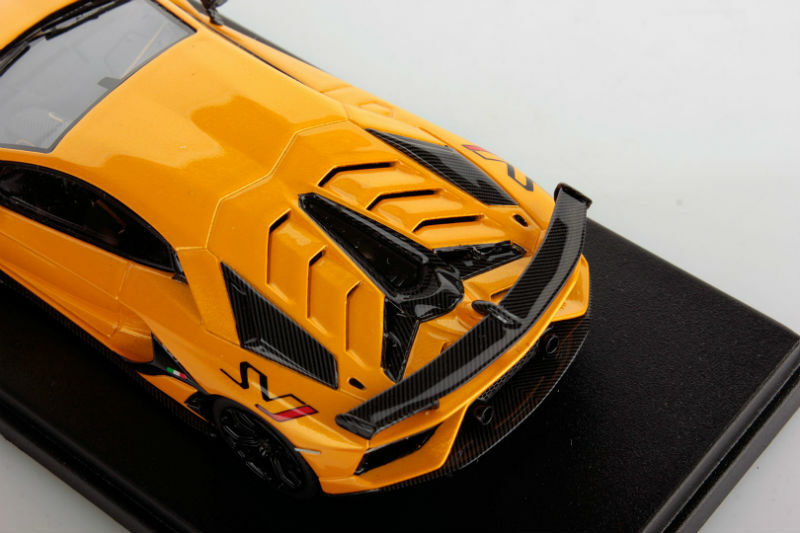 Looksmart is the first to market with their version of the 1:43 Lamborghini Aventador LP 770-4 SVJ. 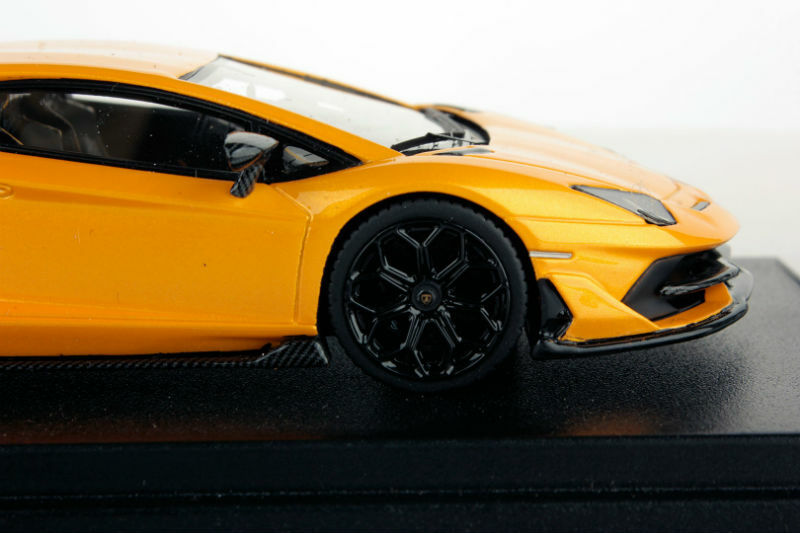 The first colour of many features Giallo Orion with Black wheels and Black interior. 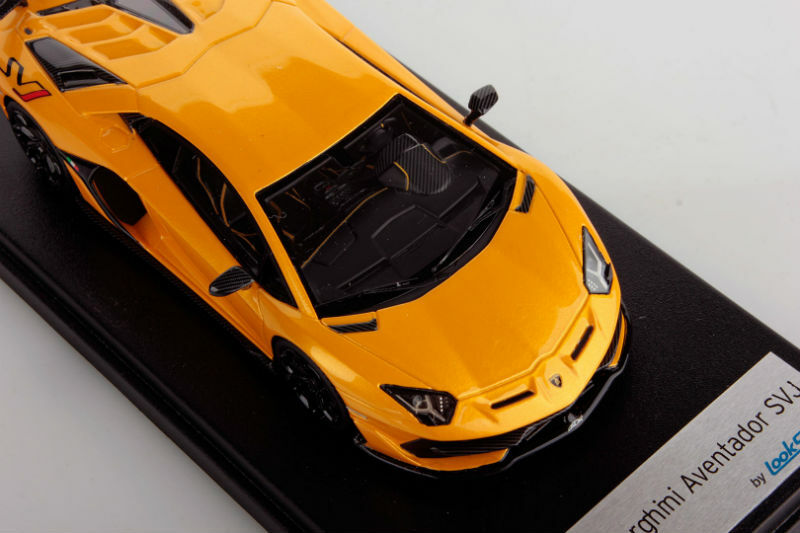 Model is available for immediate delivery, contact Looksmart or dealer for more information.